Join us for a weekend of spey casting with one of the world's best in the spey casting arena, Simon Gawesworth. Simon is from England and currently works for Rio Products in Idaho. 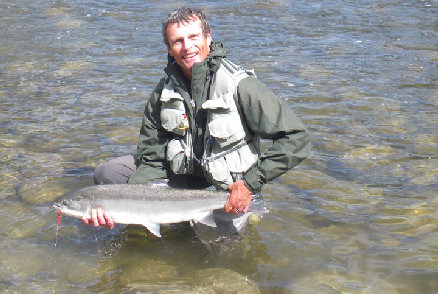 Many of you have seen Simon cast and instruct at the Fly Fishing Shows and his book, Spey Casting, is the standard in written work on spey casting. The previous 4 classes were well attended and Simon's techniques and tips have proven invaluable to the participants. His lifetime of casting and instructing is very evident in his smooth style and easy going personality. 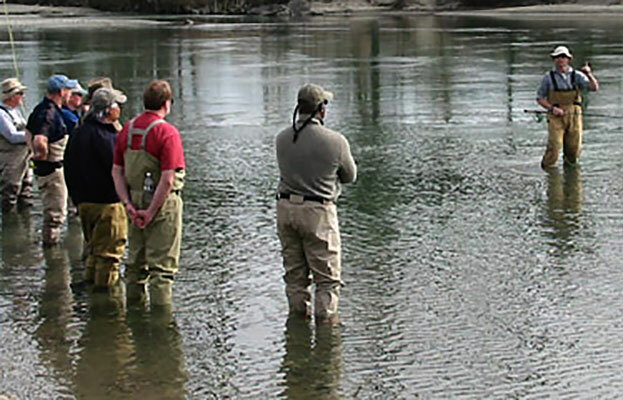 This event will be held either on the Skykomish River, or Skagit River, and will cost $325 per day, per person. This includes both days of instruction with Simon and a catered lunch. The class will be limited to 6 people maximum and this includes an Avid Angler staff as an additional instructor.